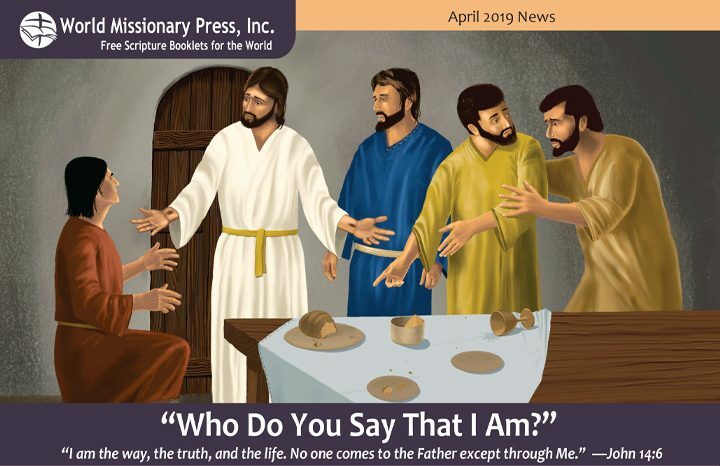 North America (MNN) — World Missionary Press is releasing a new booklet just in time for Easter. The booklet, created to speak to today’s culture, is a response to a question Jesus asked His disciples. Helen Williams with World Missionary Press says providing the answer has been on the heart of the ministry’s President. “Who is Jesus and who do you say He is, is just really the question of the day in our culture and in anywhere in the world. Who is Jesus? And who is He, who do I think He is? And then, who does He say He is, particularly in what we call a post-modern world where there are hardly any absolutes?” Williams says. World Missionary Press has been working on the 48-page booklet for about a year to provide Biblical answers to those questions. Williams says the booklets are the same size as their small Bible study booklets, which are 5.5×4 inches. “It basically takes the passages where Jesus says I am this, ‘I am the bread of life’, ‘ I am the Son of God’…and then it goes back and picks up the prophecies that are then fulfilled by that so that giving that, God said that this would be who He would send and this is who He would be,” Williams says. The booklet is first being released in English. Then, as funds are raised, it will be released in Spanish, too. From there, World Missionary Press plans to release the booklet in Portuguese, Tagalog, and French. Translating the booklet into these languages allows them to be used in major parts of the world to reach as many people as possible where these languages are spoken. “It will not be like starting from scratch because primarily this is all scripture. We already have the scriptures for those languages in several of our other booklets or we have the Bibles here that we use, and so filling it with the scripture will just be a matter of getting some of the commentaries sections translated. And I think people are going to be anxious to help us,” Williams says. Plus, World Missionary Press already has reliable translators in those languages. 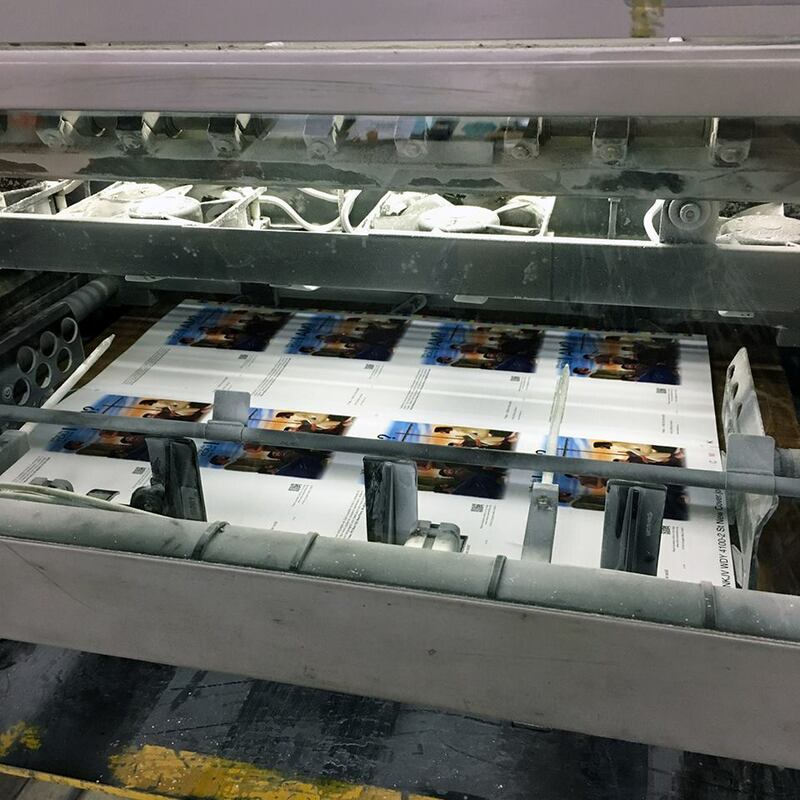 Therefore, printing these booklets in different languages is more a matter of timing and funding. 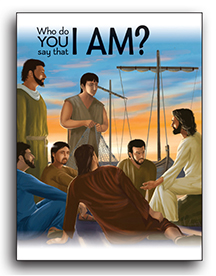 The booklet includes some illustrations and is meant to be used as an evangelism tool which clarifies who Jesus is. However, it can also be used as a study tool. “What’s so great about the answer, when Peter gives the answer that says ‘Thou art thy Christ’ and Jesus says to him, flesh and blood didn’t reveal this to you, but the spirit. That’s what we are presenting here. These are Jesus’ claims and we trust the spirit to reveal the truth of that to the reader,” Williams says. Pray God uses this new booklet to reveal Himself to a hurting world. Ask God to provide the resources needed for reprintings of this booklet as well as the translation work to provide the booklet in other languages. 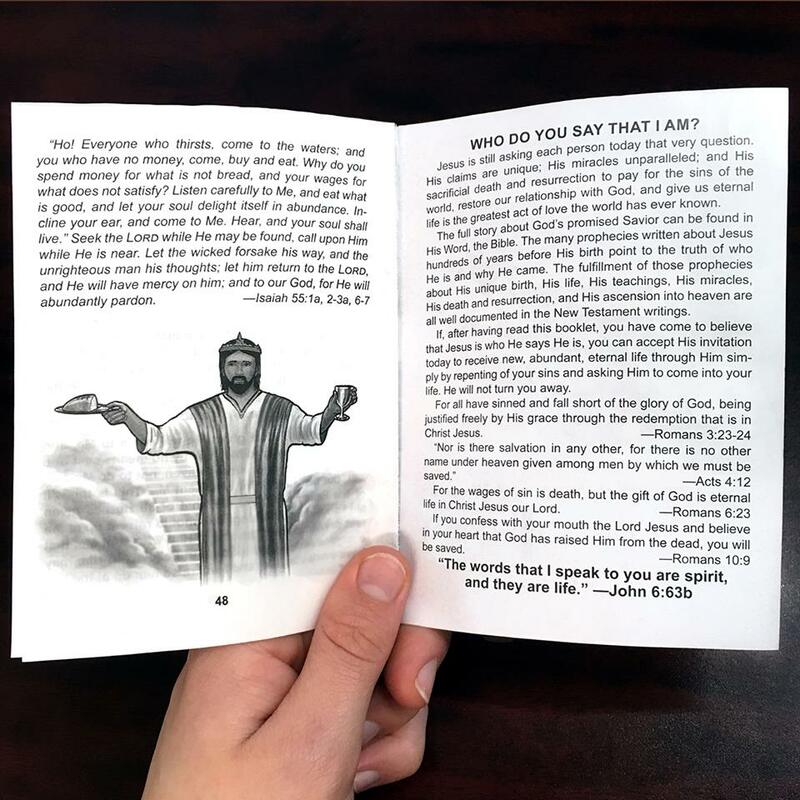 Pray this booklet clearly communicates who Jesus is to its readers. Click here to read the booklet or order a free copy of the booklet! To financially support World Missionary Press’s work, click here. Header photo courtesy of World Missionary Press.